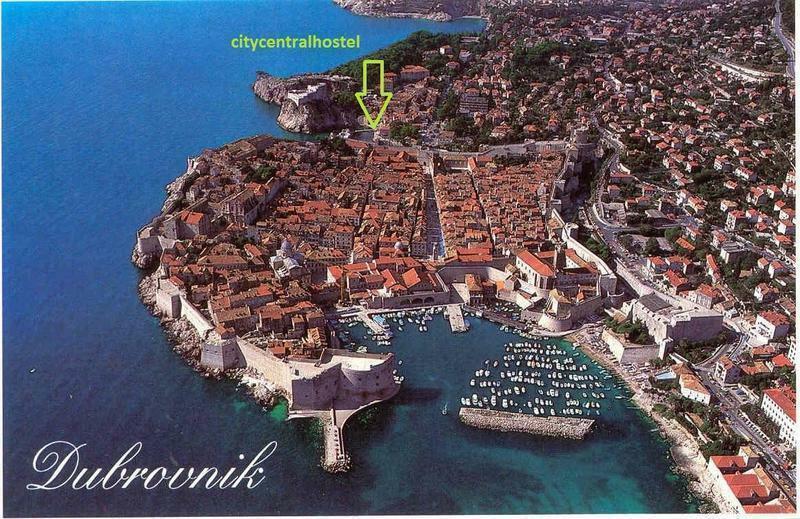 Hostel City Central is located in the heart of Old Town Dubrovnik, a few steps from the main entrance (Pile Gate) and only 30m from Pile Bay. Rooms and apartments are located in private property. We offer dorms rooms,private rooms(Sea View) with private and shared bathroom . Private rooms are in the neighboring house and do not belong to the hostel. We're ideally situated just 30m away from the sea and 100 m from the beach . 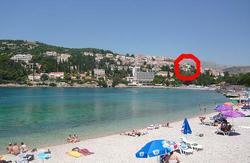 Our accommodation is quite affordable for being in the center of Dubrovnik. Facilities include a kitchen, TV, internet, air conditioning,towels, baggage storage,locker and hairdryers. Despite that our hostel is right on the Old Town, you will enjoy a pleasant quiet stay with no road noise or other external noise influences in well air conditioned rooms. This distinguishes our hostel. 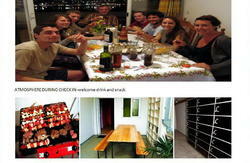 Dorms rooms have a large common room and kitchen to relax in and meet fellow travelers. If you are interested to experience different adventures we gladly help you. Kayaking, jet ski, fishing, boat tour, are only 30 m from our Hostel. Welcome and stay with friends . There are buses and taxi which will take you to the old town. The Pile Gate is just 50 m from our house. The Pile bus Station, which is located on the Pile Gate(one of entrance of Old Town) is just 50m walking from our Accommodation. You can give Us the call and somebody from Our staff will help You with Your baggage and directions. Otherwise, how can you find us? See our photo and map. Please be so kind and write the time you arrive about.